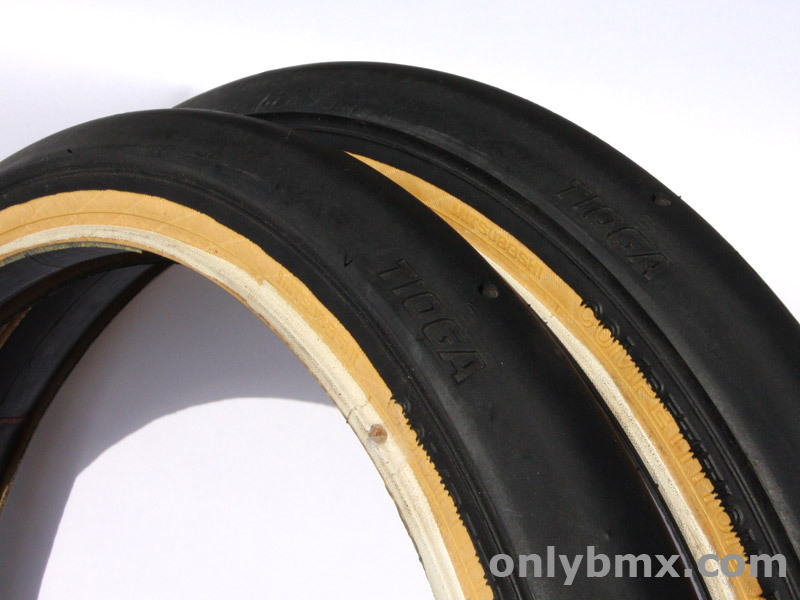 Pair of 20 x 1.75 Tioga Comp Pool BMX tyres. 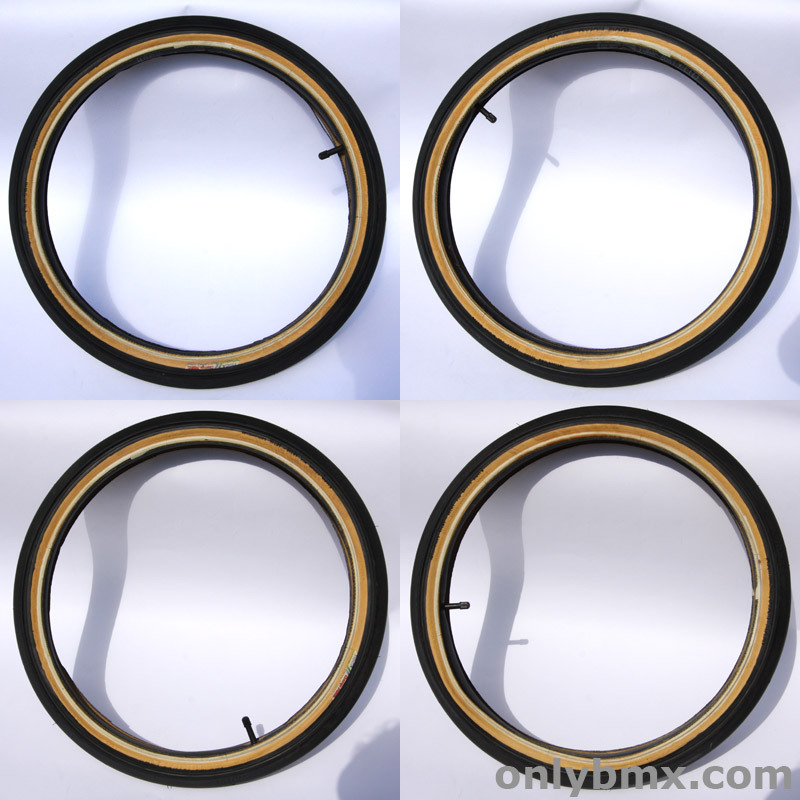 These are the ones everyone searches a while for and here is a pair of very lightly used black ones. Skinwalls still look great with little to no discolouration. 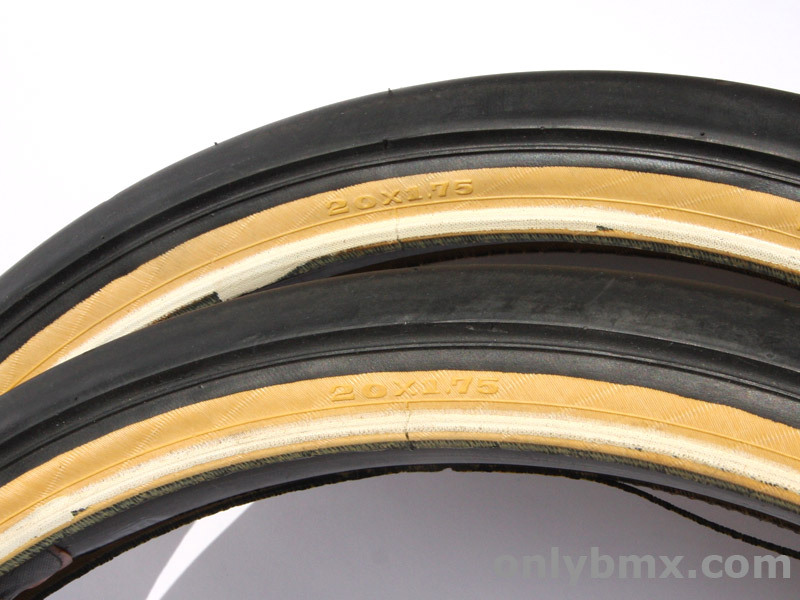 Actually, I’d say none, however, having sold a perfect set of Haro tyres before and the seller returning them as they were not happy, perhaps some people have unrealistic expectations and can’t remember how tyres were back in the day. 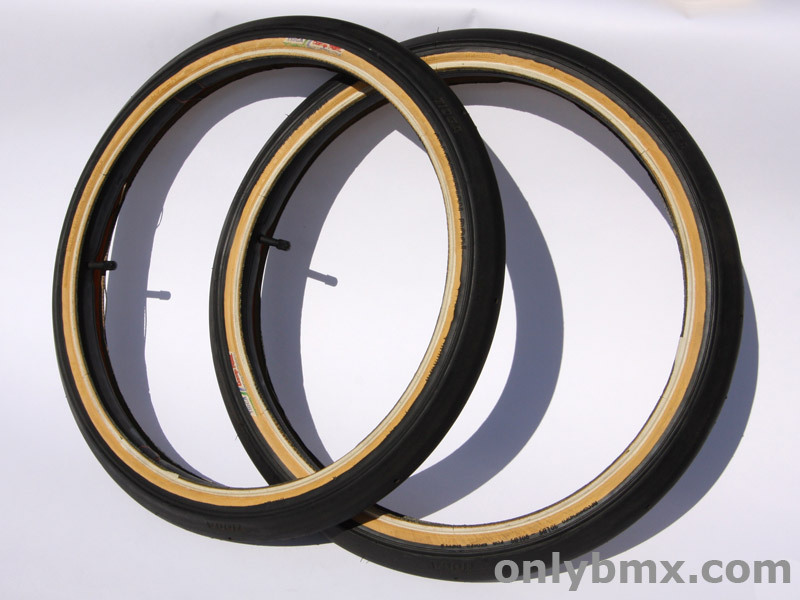 These are perfect for any late 80s onwards old school freestyle BMX build. 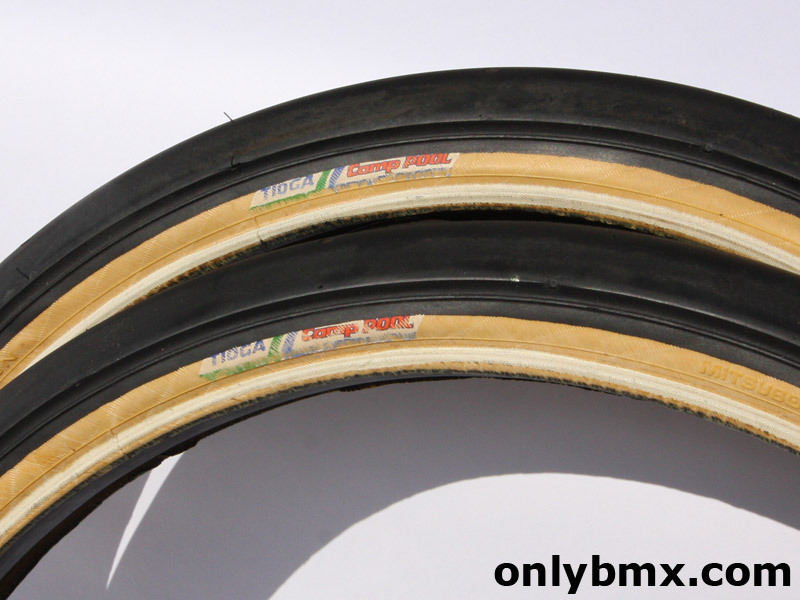 Most seem to go on Haros, however, they are good for any vintage BMX bike.